Buttressing its efforts to ensure cleanliness in trains, at stations and in public interface areas, Indian Railways has notified rules of penalties imposed for activities affecting cleanliness in railway premises authorising Station Masters, Ticket Examiners & Ticket Collectors at stations are authorised to impose penalties of not more than Rs.500/- on persons littering, spitting, pasting posters, defacing railway property etc. 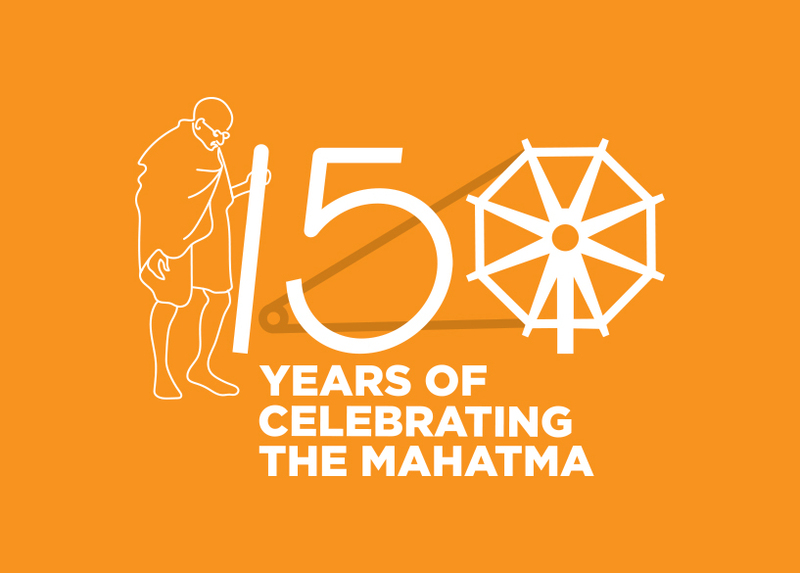 On 2nd October 2014 on the solemn occasion of Gandhi Jayanti, under the leadership and direction of Hon’ble Prime Minister of India, the Railway officers and staff re-dedicated themselves to the cause of cleanliness & sanitation of railway premises through Swacch Bharat mission through their Shramdaan initiatives. During the preceding financial year 2015-16, i.e. from April 2015 to March 2016, 66108 people were penalized and the penalty realized was Rs 66,83,750/- at various railway stations in the capital area and its precinct stations for littering/dirtying the station premises. In a similar manner, Swacch Rail programme was one of the thrust areas in the recently organised Rail Yatri/Upbhokta Pakhwada(Customer & Passenger Facilitation Fortnight) organised during May/June 2015. Anti-littering drives and Shramdaan by officers and staff at prominent places influenced public participation in this programme. The Intensive Mechanized cleaning of coaches scheme has been successfully implemented at Delhi Jn, New Delhi washing lines, Hazrat Nizamuddin, Dehradun and Jammu Tawi depots. Three more major junction stations, Amritsar, Lucknow& Varanasi depots are being progressively covered under the mechanized cleaning scheme. To improve the hygienic condition in trains during run, On- Board Housekeeping Scheme has been implemented in 108 important trains through departmental teams as well as through outsourcing means in high demand trains like Rajdhani, Shatabdi & Duranto having primary maintenance based on Northern Railway and more trains will also be covered progressively under this scheme. With the objective to ensure cleanliness and availability of water in coaches of Mail/Express trains at nominated en-route stations, the scheme of Clean Train Scheme(CTS) has been implemented at New Delhi, Varanasi & Lucknow stations. In this scheme, coaches of nominated Mail/Exp trains are attended during 06.00 to 22.00 hrs to create hygienic conditions in coaches. On the line of CTS, mini CTS scheme has also been introduced at Hazrat Nizamuddin, Delhi Jn., Moradabad and Ambala depots by Northern Railway. In this scheme, cleaning of only AC coaches is being attended departmentally. Indian Railways in association with Defense Research & Development Organization (DRDO) have developed an environmental friendly bio toilet for passenger coaches, which is unique in Railway Systems across the world. In these Bio-Toilets, the human waste is treated by bacteria which are benign to the humans. This bacteria converts human waste into water and gases (Methane and CO₂). The gases escape to atmosphere and treated waste water discharged after chlorination. Human waste thus does not fall on the tracks. This system not only improves the environment & hygiene but also helps in preventing corrosion to coach and track components. At present 432 coaches fitted with Bio-Toilets are running in various trains of Northern Railway. Pest and Rodent control treatment: Professional Firms, specialized in the field of pests & rodent control treatment are being engaged as per the policy of Railway Board for effective pest and rodent control. Fumigation in First AC coaches and pantry cars is also being attended on monthly basis. This has given better good results. Rat trap cage with glue board are being provide in first AC coaches quarterly fumigation of pantry cars and AC coaches has been introduced. Pantry Cars are completely vacated during primary maintenance in washing lines. This has paid dividends and infestation of cockroaches and rodents has come down drastically. To spread the awareness of this green initiative by Indian Railways & to educate people on the working and use of Bio Toilets, an “Exhibition Centre” has been developed on PF - 1 at New Delhi Railway Station. Northern Railway has retrofitted 325 coaches with bio-toilets. These toilets have often blocked/choked and become non-operational due to the object like plastic bottles, tea cups, cloths, sanitary napkin, nappies, plastic/poly bags, gutkha pouches etc. being thrown in the toilet pans. Dustbins have now been provided in the Lavatory area of Bio toilet coaches. This will discourage throwing of undesired materials in the commodes and prevent choking. Delhi Division provides linen services on 39 primary maintenance based trains which include 12 Rajdhani and 4 Duronto trains. It also has a washing volume of about 40,000 bed sheets per day. To cater to this volume, the Railway has mechanized linen washing and cleaning arrangements through laundry centres at NOIDA and Anand Vihar. Cleanliness of railway tracks especially at railway station areas remains a Herculean task involving great effort and large amounts of time, as despite regular and frequent cleaning efforts tracks are normally littered with all kinds of waste such as polythene, paper bags, plastic bottles, torn clothes, unconsumed food, litter etc. To augment the track cleaning efforts at major stations, Diesel Loco Shed, Shakurbasti of Northern Railway, developed the concept for the design of very large, heavy duty equipment mounted on a Railway wagon at an approximate cost of Rs.64.86 lacs. The Diesel Engine has a six cylinder water jetting system with high horse-power; the blower has a free air handling & vacuum cleaning systems with a huge collector body including a filter chamber. This machine would clean tracks inclusive of an area of 600mm. alongside the track and with an extendable hose provided, the machine can clean up to 6 mtrs. This machine has a capacity to store 6 MT waste. This machine can be tilted at the earmarked place to empty the waste. 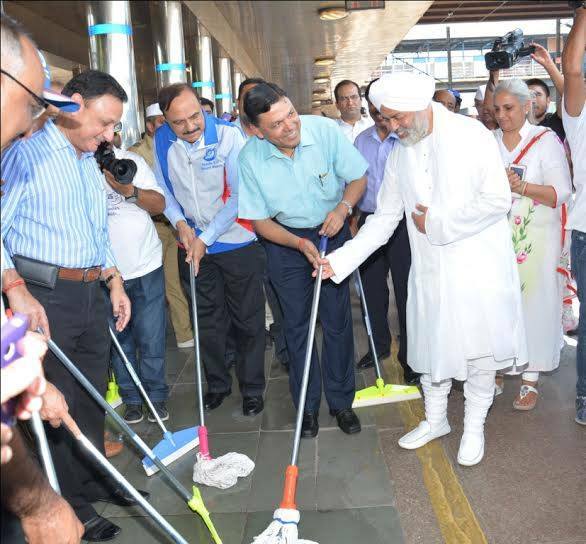 Northern Railway is committed to continue the Cleanliness drive on sustained basis. The Railway appeals to all rail users to express their solidarity through greater public support and an active public co-operation to make the Railways a place of pride and rail journey a pleasant experience.